the disease called asthma. Asthma is a popular chronic inflammatory illness that affects airflow of the lungs. Medical studies have indicated that out of hundred persons, five will always be infected by asthma. The number is growing especially in the younger population. 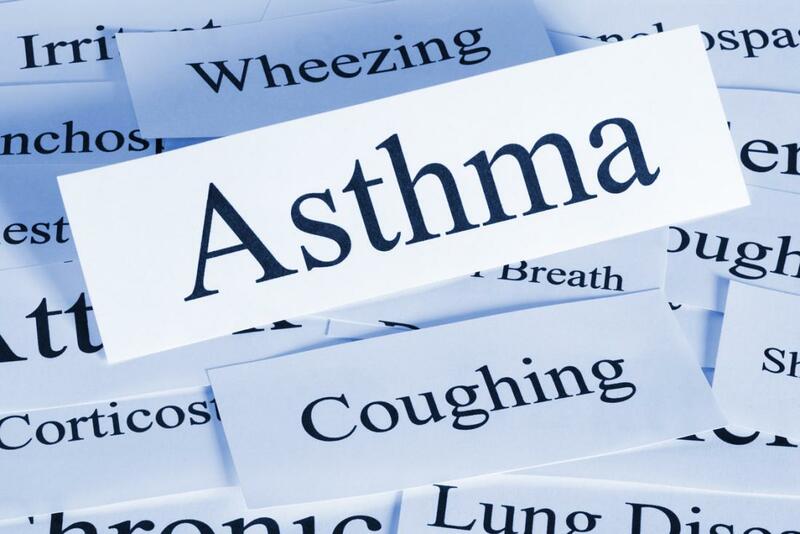 A person infected with asthma will be plagued by symptoms such as bronchospasm, recurring wheezing, cough, obstruction of the airflow and breath shortness. Symptoms can be variable ( infrequent or mostly during attacks) or constant ( have the symptoms chronically). It can be hereditary, or people with family history of the disease are more likely to be infected with it. Some activities can ‘trigger’ asthma attacks, these activities include low quality or chilly air, dusts, robust workout or stress. Other ‘triggers’ of asthma are allergens like dust from the house, environmental pollution, smokes from cigarettes, pollen from plants, animal wastes. What these allergens does to the lung is destructive, it leads to the inflammation and swelling of the lining of the lungs. This block or reduces the airflow in the lungs. Infection of the chest increases the risk of asthma attack. Generally, Asthma is thought out to be an illness that is not very lethal for majority of people that live with it, this is because the symptoms are mild and recent improvement in drugs that can limit the lethargy of asthma, and prevent it worsening. But asthma can drastically reduce the quality of the sufferer’s life due to the unpleasantness of the attack. Some sufferers can cope with the condition, and can manage it effectively but for others, it is incapacitating. In few cases, it can become deadly, due to lack of satisfactory or immediate treatment. In cases as those, a severe attack can result to death. What’s the duration period for asthma illness? Asthma attacks takes place occasionally, the symptoms varies widely. A lot of persons that are asthmatic develop problems infrequently while few others have asthma as an everyday struggle. Asthma attacks can now be controlled and the time span of the attack can be limited through some medicine. Few children outgrow asthma, others are affected due to some weather condition. Although, the timeline of asthma attack can be perennial or affecting the entire life of the sufferer. There is controlled, not treated. It is a chronic illness, so there’s no cure. It can be managed by tools and medicine like inhaler, proper diet, rest and staying away from polluted environment.